Happy Super Bowl Sunday everyone! I hope that every is enjoying their Sunday/Monday! I was a loser again this week and didn’t make it through the links. In the week I just couldn’t find the energy, every day I just needed to lay down during quiet time and take a nap. And that’s when I usually do my blog stuff. So sorry! I feel bad when I can’t do it because I appreciate all of you that take the time to come and link up! Today I hit my third trimester! Yay! I’m so glad that I only have 1/3 left because I’m so ready to be done. My body feels like it is already falling apart. And now onto the party!! Thank so much for hosting! Can't wait to see the great projects. 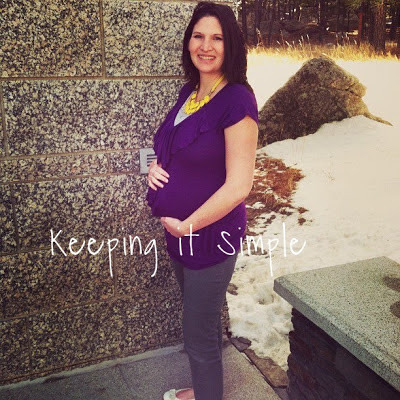 I agree– I always find the 3rd trimester to be the slowest part of the pregnancy. You look so good! Hang in there. This third trimester will go by faster than you think. You look adorable! Almost done! Looking good! Thanks for hosting! No need to apologize-pregnancy is exhausting! You look great, Kaysi! Thanks for hosting a great party. I'm having a FACEBOOK Social hop. I'd love for you to hop on over, and join!! Thanks for having us, I hope your energy is back up this week! 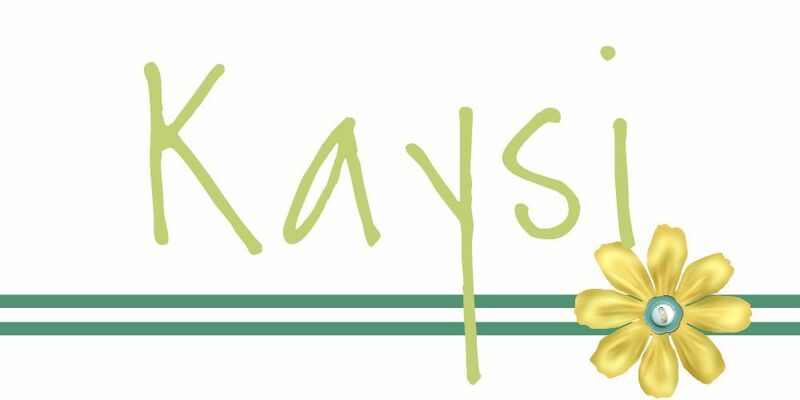 I am following you on facebook via my blog's page and my personal page and I would squeal if you'd like me Kaysi! Congrats on hitting the 3 Trimester Kaysi! I am right there with you.. have to pass my glucose test this week! Fingers crossed! Thanks so much for hosting another great party!!! Save your energy for more important things Kaysi!!! Congrats! Great party and you look great for being in your 3rd trimester! Awww, you look great…hang in there! Thanks for hosting! I couldn't stay up to watch the Super Bowl as it came on a little after midnight here in Germany. I know hubby and our boys watched because the kitchen was a mess. (Sighing) cleaned it up and carried on. Thanks for hosting Kaysi and you look fabulous. You may be tired but you're glowing on that picture. Hope you'll have a restful week. Best wishes for your pregnancy,Kaisy! Thank you,for another wonderful link party!!! Thanks so much for hosting another great party! So happy to link up here! You look beautiful! I hope the rest of your pregnancy goes well 🙂 Thanks for the great party. Thanks so much Kaysi for hosting! How exciting Kaysi! You look so cute in the photo! Thanks for hosting another great party! thank you for hosting and take good care of your self (and so for your baby).